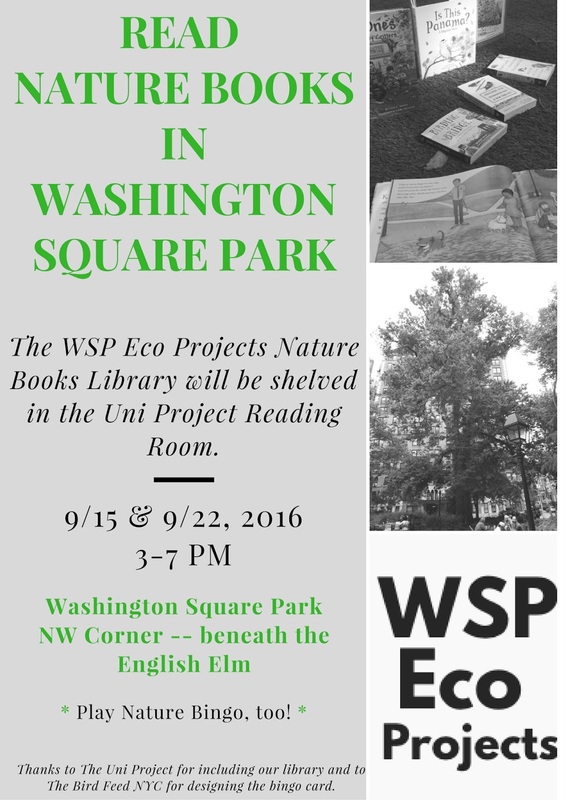 Washington Square Park (WSP) Eco Projects has shelf space on the Uni Project Reading Room that will be installed in the park on Thursdays, September 15 and 22, 3-7 pm. Meet us under the English Elm to read nature books and to play a game of nature bingo. 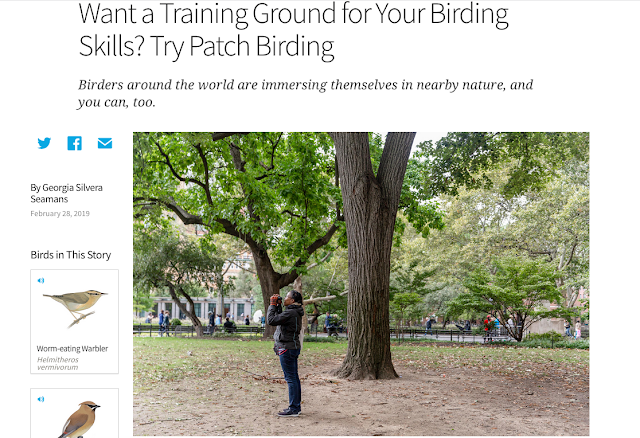 The bingo card was designed by The Bird Feed NYC for WSP Eco Projects.